Step 2: Click here to complete a recommendation form. Forms must be brought to room 210 no later than 2:45pm on Friday, April 26th. Step 4: Participate in your Interview. Interviews dates TBA** Please carefully review the Recommendation/Acknowledgement form with your parents before submitting. There is important information on this form. 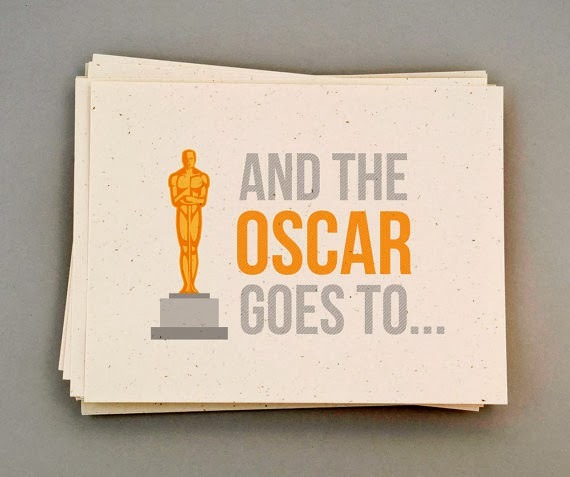 Click the image above to cast your vote for the Soaring Oscars. Click the image above to complete the online leadership application. Also, click the link below to download the teacher recommendation form. 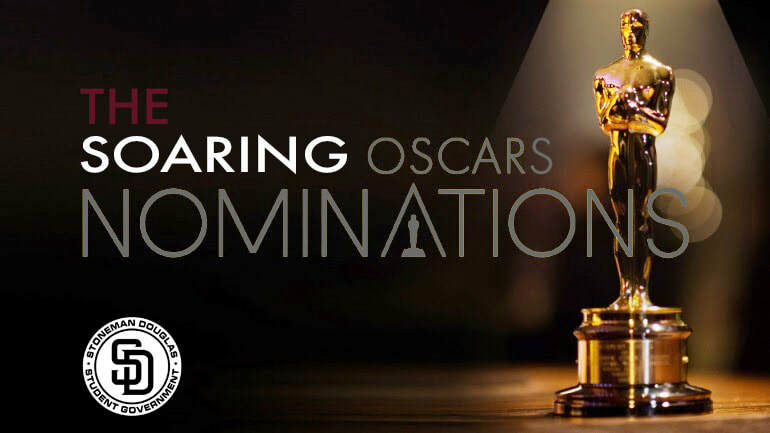 Click the image above to make your nominations for the Soaring Oscars. Click the image above to donate today. Our team is on a mission to help sick and injured kids in our local community and we need your help. Each of us are dedicated to raising funds and awareness for our local Children's Miracle Network Hospital, which treats thousands of children each year, regardless of their illness, injury or even their family's ability to pay. These kids are facing scary stuff like cancer, cystic fibrosis, and injuries they may get from just being a kid. We need your help to reach our goal For The Kids. Thank you so much for supporting our team's efforts! APPLY NOW TO BE A MORALE CAPTAIN AT MSD DANCE MARATHON! Harbor Beach Marriott in Fort Lauderdale, Florida. Stoneman Douglas High School walked away from the 2017 FASC with multiple Golden Tickets. Stoneman Douglas Student Government was recognized as a Gold Medallion Council, this is the highest honor a council can receive in the state of Florida. Barrington McFarlane, Student Government President and former FASC State President was selected as FASC Member of the Year. 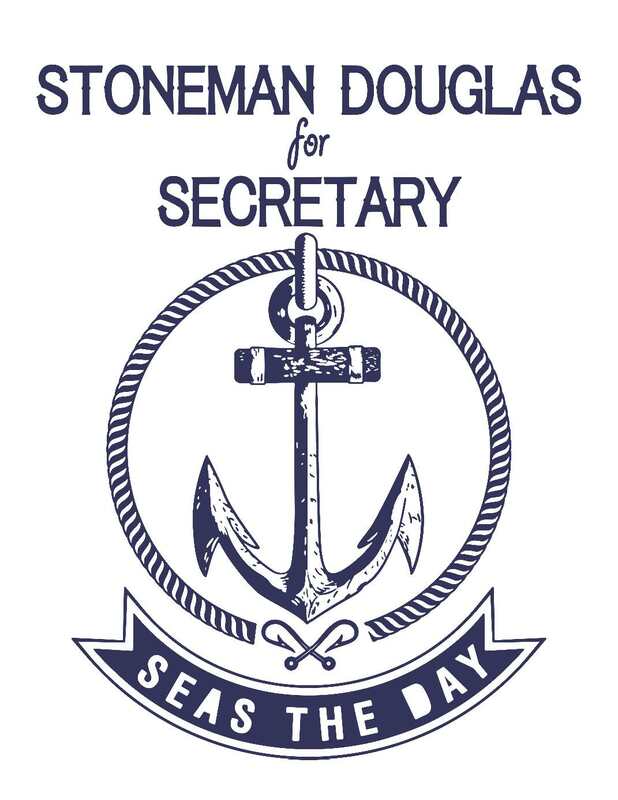 Stoneman Douglas was also running for the office of FASC Secretary. Stoneman Douglas came out victorious and representative Angelique Meneses will assist in the planning of the 2018 FASC conference in Orlando, Florida. More than 400 Special Olympics athletes from 20 schools and 300 volunteers including Student Government, Peer Counseling, and Football. All enjoyed performances from the Marjory Stoneman Douglas High School drum line, color presentation by JROTC accompanied by the national anthem, cheerleaders and torch run. Participants were greeted by the Stoneman Douglas High Student Government Association, Peer Counselors and Football team with a red carpet entrance at the opening ceremony. The Sailors of Stoneman Douglas sailed to Nashville, Tennessee where they were searching for the office of SASC Secretary. They found the buried treasure and walked away with the position. Elise Etheridge & Michael Moore will represent Stoneman Douglas High School as SASC Secretaries where they will assist in the planning of the 2017 Conference in Orlando, Florida. CONGRATULATIONS TO THE 2016 HOMECOMING QUEEN, MADISON LOCKE & HOMECOMING KING, DAVID LANDESS! Students visit Portland, Oregon for the 2016 National Association of Student Councils Conference. Stoneman Douglas High School Student Government attended the 2016 State Student Government Conference in Pompano Beach, Florida. Stoneman Douglas High School ran for the office of State Vice President which resulted in a victory. Eileen Guichard represents Stoneman Douglas High School as the FASC Vice President and will help to plan the 2017 State Conference in Pensacola, Florida. Stoneman Douglas High School Student Government attended the 2015 State Student Government Conference in Tampa, Florida. Stoneman Douglas High School ran for the office of State President and resulted in a victory. Barrington McFarlane represents Stoneman Douglas High School as the FASC State President with the Honor Flight Service Project as his initiative. 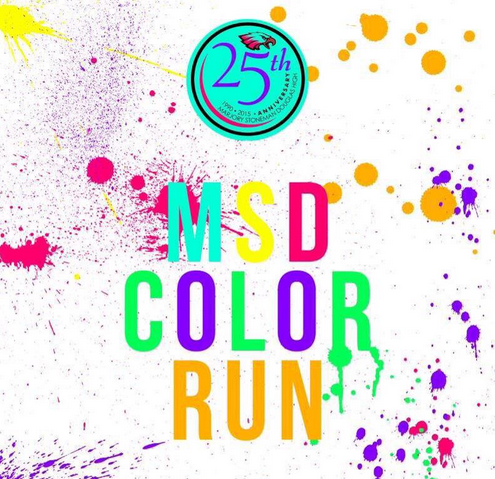 Student Government hosted the first ever color run at Marjory Stoneman Douglas High School on April 14, 2015 to celebrate the 25th Anniversary of our school. The event was a huge success and we hope to continue this tradition for years to come.